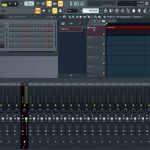 LoopLords has announced the release of Electro Urban Drums (Free Version), a VST/AU instrument plugin featuring 5 drum kits for urban music styles. The kits are designed for hip hop, trap, pop, RnB and similar genres. 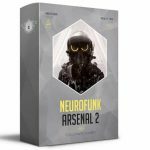 Each kit contains a set of 8 drum sounds created using sound synthesis and advanced sound processing techniques. To add a punch and life to your beats, a vinyl/tape layer engine randomly plays vinyl crackles and tape hiss sounds among a set of 12 samples each (this adds realism to the vinyl crackle sounds as it never plays the same sound twice). 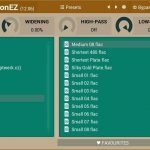 Electro Urban Drums is made of 100% original drum sounds sourced from analog and digital sound synthesizer and processed to sound like vintage vinyl and tape. 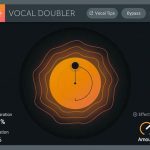 This unique approach resulted in raw, punchy and in your face drum sounds. 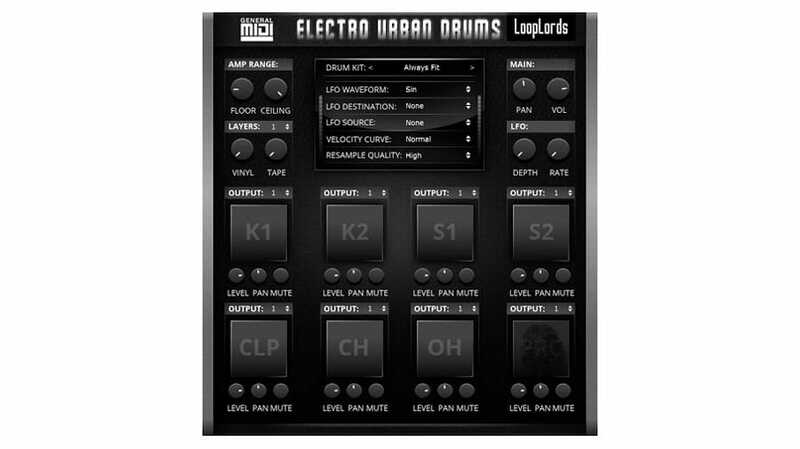 Electro Urban Drums is available for Windows and macOS (VST/VST3 & AU, 64-bit supported). 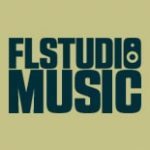 To download it, scroll down the page at LoopLords and locate the “Free files” section. 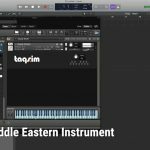 A much bigger version with 44 drum kits can be bought at a discounted price of $19 (reg. $29).